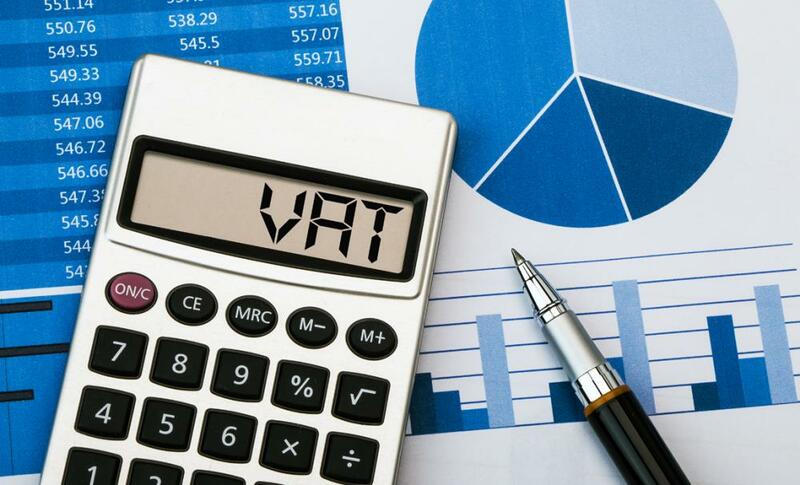 Sri Lanka’s Finance Ministry yesterday said that 15% VAT would only be imposed on apartments from 1 April 2019. “The confusion of dates was due to a technical error in the initial document that deferred imposing 15% VAT for a year. However, developers, and other stakeholders had subsequently been notified of the error by letter” the ministry noted.